Those visiting in a group of 20 or more can get some fantastic discounts at Braintree Village. We offer some great discounts here at Freeport Braintree if you are coming as part of group of 20 or more, staying for a minimum of an hour. Coach drivers or group organisers will receive a £10 gift card to spend at the centre, and all passengers will get a 10% discount card to use at participating stores. There are ten free of charge coach bays at Braintree Village, located opposite to the train station. To ensure your space and discounts complete a pre-arrival form, 48hrs before your arrival date. Coach bays are managed on a first-come, first-served basis. 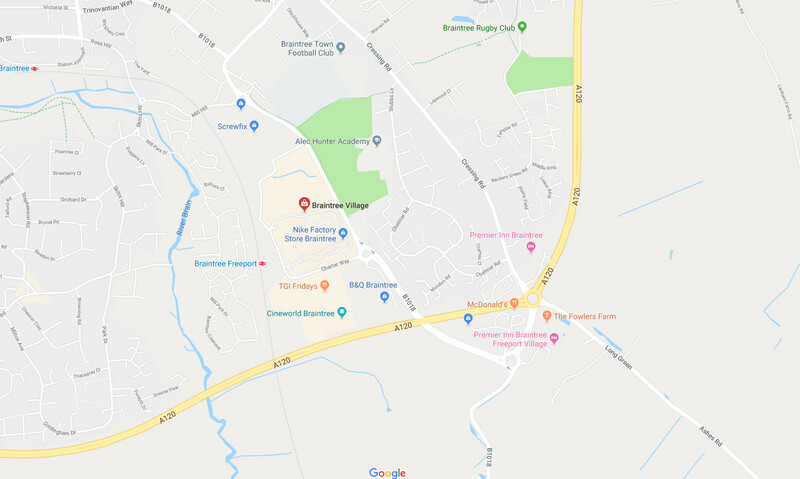 Please note this incentive is only available to coach drivers and their passengers visiting Braintree Village, and does not include the use of facilities at Braintree Retail Park.